Update: Lenovo has confirmed through a press release that it has no intention of not allowing people to run Linux on their systems. It's actually the RAID SSDs for which there isn't a driver in open source world. We still want you read our advice. In all these years of Evolution, Linux now delivers a pleasant experience to even an average non-techy person. People who have tried / used Linux for once always make their way back to it even after using Microsoft Operating Systems. 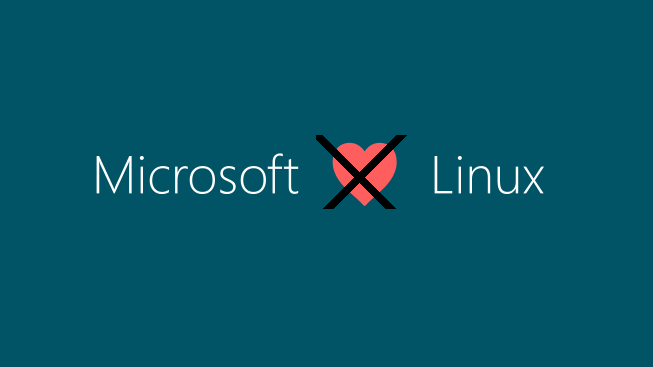 Dual booting a Windows PC with any Linux Distribution is a common practice for almost all Linux users for the purpose of enjoying the power of Linux and using Windows for software / games that are particular to Windows. Some have managed to switch completely to Linux, some just dual boot it. But, here is a caution for you, if you buy a (crap, of course) piece of hardware like Lenovo Yoga 900 ISK2 UltraBook, you may never be able to install a Linux Distribution in it. Microsoft explains these Signature PCs as a significant better experience PCs, meeting the Windows hardware certifications, better in keyboard quality and touchpad etc. But this all comes at a cost. This is ridiculous! If I am paying a huge sum for a hardware running whatever the OS out of the box for which I already paid and I should have the freedom of running any software/OS/app on it. Microsoft has already used the Secure Boot feature in it's surface laptops and while other than Windows 10 versions allowed to disable Secure Boot, some of the manufacturers like Lenovo (to some of their product like Ultrabook) has locked the BIOS and do not allow you disable the secure boot. There are some alternative methods that worked but they are just too techy and something going wrong is highly likely crashing your system altogether. Advice : Do not buy anything (literally anything) that says "Signature PC" if you love Linux. Also, we believe that a developer is free to make his work open source / paid and it's his choice! But putting limitations on a hardware such that you can only use the OS that it is shipped with is totally unacceptable. Read more about it at FossBytes. Let us know your views in the comment section!